Are You Looking For A Slow Cooker Soup Recipe Your Entire Family Will Love? I rarely fix lasagna anymore because this Lasagna Soup is so easy to prepare and delicious. It is perfect on a cold day. Good Morning! 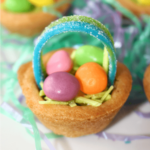 My name is Diane, and I blog about easy recipes at Recipes for our Daily Bread. 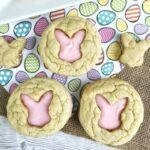 I am always thankful to share one of my recipes here at Princess Pinky Girl. If you follow Jennifer, you know she has the latest hacks, easiest and most delicious recipes, and tips for everything. 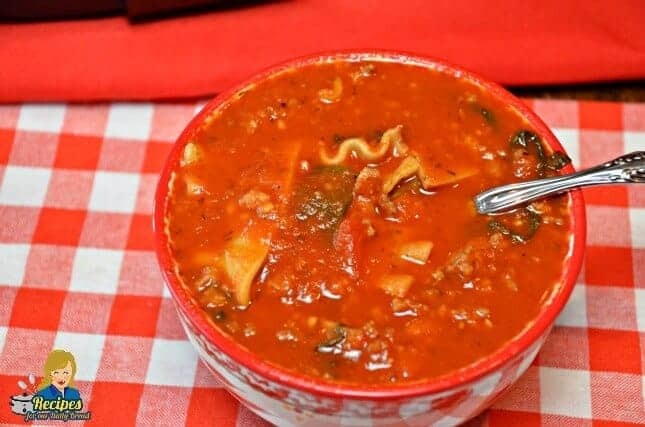 I am a huge fan of Jennifer’s blog and grateful for the opportunity to share this easy Slow Cooker Lasagna Soup with you. Place it into a slow cooker. Pour in the chicken broth and spaghetti sauce. Season with the garlic and Italian seasoning. Cook on low for 7 hours or on high for 3 hours. Add the lasagna noodles and spinach. Continue cooking for 45 min to an hour. Why I love my Slow Cooker? I simply love my slow cooker. Most of the time, you have a one pot meal when using your slow cooker. You simply add the ingredients and let the slow cooker do all the work. I could go on and on about cooking with a slow cooker. If you would like more slow cooker recipes, you are in luck. I recently released my first eCookbook called The Southern Slow Cooker. You can find out more here. It includes over 50 slow cooker recipes. How did I come up with this Slow Cooker Lasagna Soup recipe? My family enjoys my slow cooker Lasagna. I decided to use the same basic recipe but make a soup version. I added lots of chicken stock with the tomato sauce. The chicken stock with the tomato sauce made the lasagna more liquid like soup. I even included the spinach I normally put in my Lasagna. Adding a vegetable makes this soup truly a one pot recipe. I did leave out the cheese filling I would normally layer in my lasagna. The filling is a mixture of Mozzarella cheese and Ricotta cheeses. I know what you are thinking… You cannot have lasagna without the cheese, and you are correct. To serve this slow cooker lasagna soup, I topped it with lots of Mozzarella cheese. The warm soup melts the cheese, and you have a stringy, gooey delicious topping. Even though the picture below does not show the stringy Mozzarella on top of the Lasagna soup, you will have to trust me. I truly forgot to add it before taking the picture. at my local Walmart and Kroger. If you do not find it in your store, simply use your favorite Italian seasoning. Thank you again for allowing me to share this easy Lasagna soup recipe with your readers.